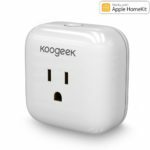 While a lot of smart plugs are being introduced on the market, the newly introduced smart plug by Apple HomeKit, KooGeek, has caught everyone’s attention because of having some outstanding features. This smart plug allows users to control, manage and schedule home appliances remotely through Siri voice commands, iPhone and iPad. You can order now Koogeek Smart Plug and enjoy the comfort. 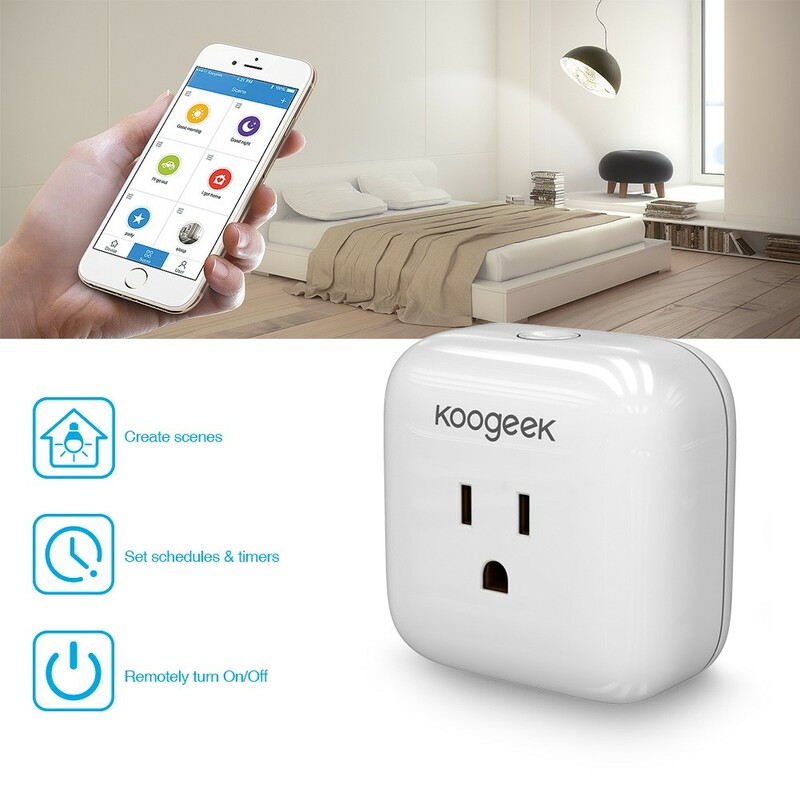 KooGeek is a Wi-Fi-connected smart plug with which you can control your home with a few taps and voice commands on the free Home app. Its setup is easy and it has got a user-friendly, intuitive and clean interface. It is compatible with all the devices running on iOS 8.1 or above. It is also the first device of the world that you can control from an Apple Watch. An entire list of all your electric appliances is provided to you by the app and you can see if each of them is on or off from wherever you are. Apart from that, the app also offers a physical and virtual depiction of key buttons. Thus you can directly control the auto time-saving feature of KooGeek with the app and all types of daily activities of the KooGeek plug can be dealt with by this function. So, you can directly set your schedules in just a few clicks. 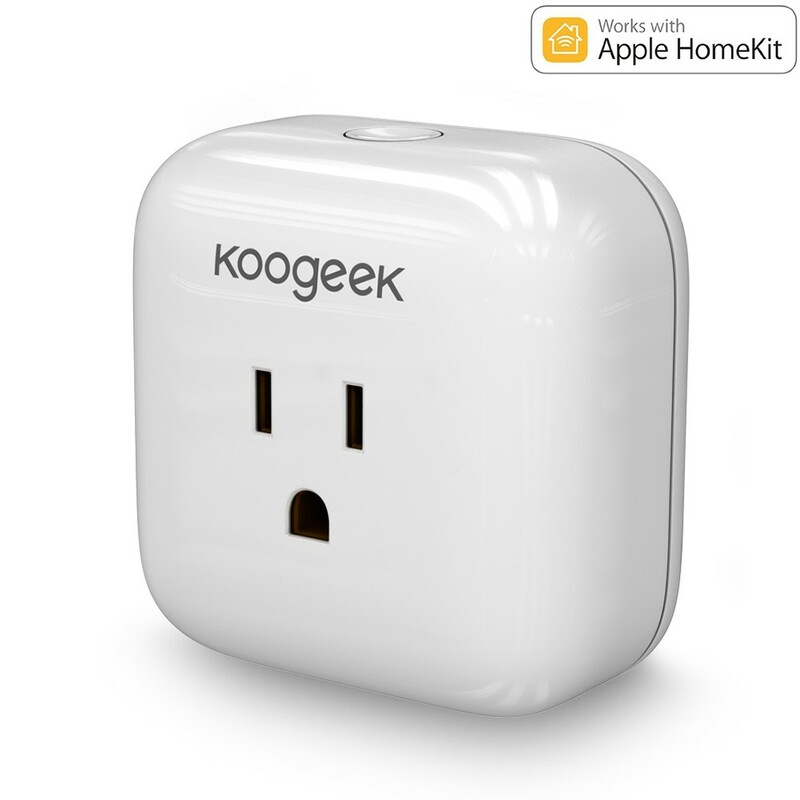 With Apple HomeKit, you can control the connected appliances like fans, lamps, etc directly from your iOS device with KooGeek Smart Plug. You can give command in your voice and control your home appliances directly from your iOS device with KooGeek. KooGeek allows you to schedule a device or scene with which you can turn one or more device on or off for a stipulated time. KooGeek gives you reports on how much electricity is used. KooGeek is the second Asian company that has received an approval from WWDC and has proven that it can offer the most advanced technology that can be advantageous to every household. The synergy between KooGeek and Apple HomeKit presents a win-win situation, for the international business patterns of HomeKit and the overall brand of KooGeek.